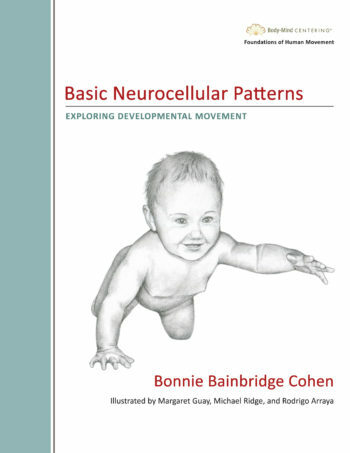 The book begins with basic ‘rules’ of movement, and then works through each of the Anatomy Trains lines, connecting the ‘dots’ of the stations / attachments through the myofascial lines. Each section is filled with simple but profound exercises to engage the line and the parts of the skeleton associated with the line. The last section looks at all kinds of activities – sport, yoga, swimming, dancing, cycling, etc – in terms of the coordinated action of the lines. 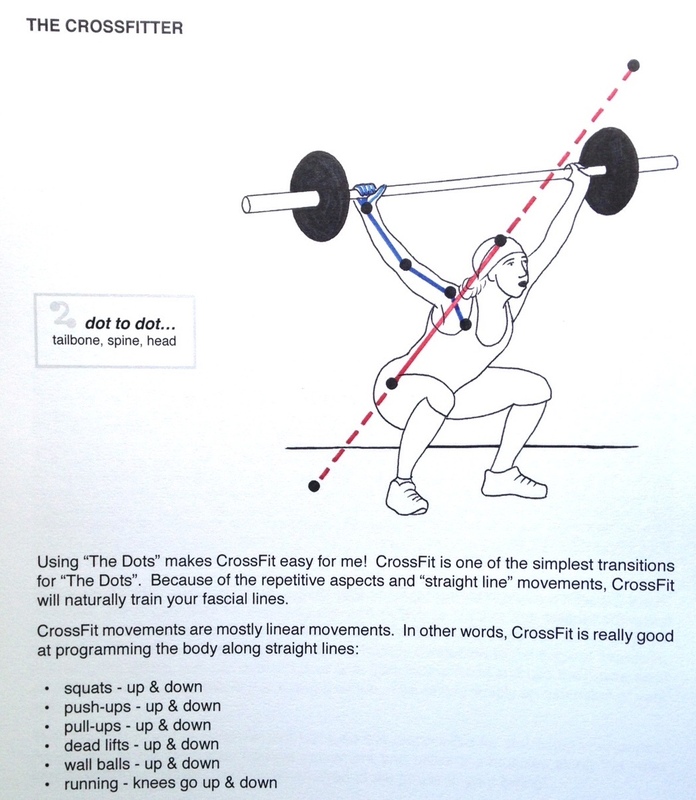 This is a simple book your clients can understand; very good to hand out for homework. Suzi has a knack for explaining the complex concepts in a straightforward and elegant way. Paperback, spiral binding, 144 pages. 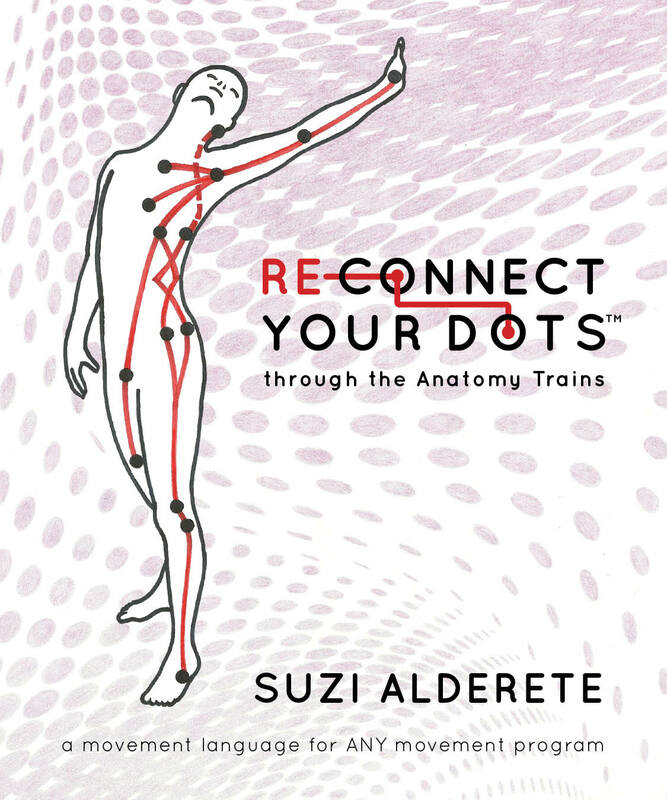 Suzi Alderete is a leader in Fascial Stretch Therapy (FST). 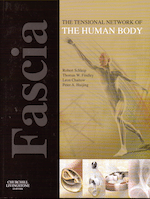 FST is a program of body work that communicates to the fascial system (vs the muscular system). Fascia is connective tissue that connects muscle to muscle and muscle to bone, among other things. Imagine your body as a gigantic 3D spiderweb with one center point. The fascia is the web that “connects” all of you to one central point, somewhere in your pelvis. As life and all its activities pulls your spiderweb out of balance – (I like to think of it as “winding up your web”) – pain begins to set in. 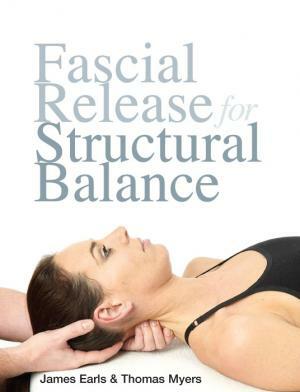 FST slowly unwinds your spiderweb (fascial system) and relieves pain. While her academic credentials — BS in Exercise Science from Northern Arizona University, Pilates Teacher, Fascial Stretch Specialist, and Anatomy Teacher/ACC — provide a strong foundation for her practice, her hands-on experience in working with elite athletes has been just as valuable. Since moving to Austin, she has worked with countless competitive cyclists and runners, who have come to appreciate her talent (link to testimonials). 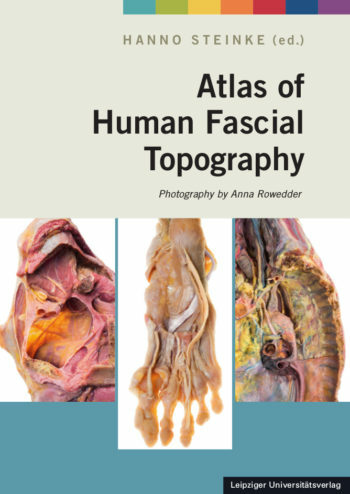 She continues to stay atop of her field, participating in multiple workshops taught by Thomas Myers, author of Anatomy Trains.